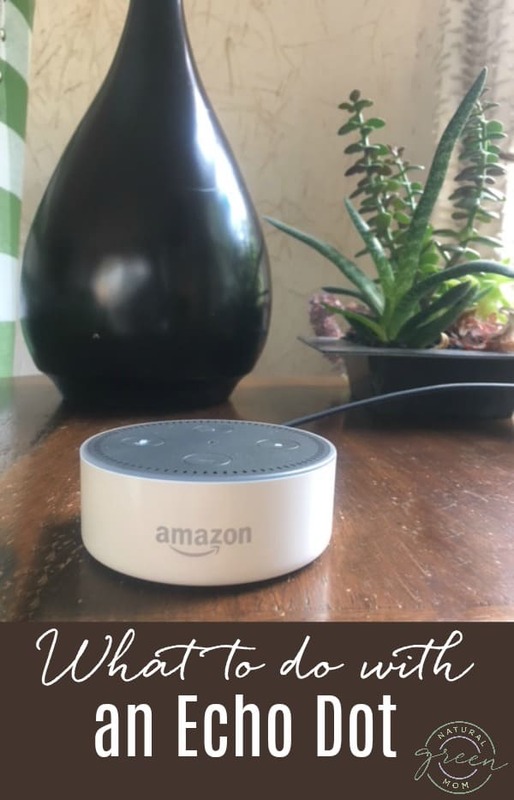 What the Heck Do You Do with an Amazon Alexa Echo Dot? Amazon Prime Day is right around the corner, and the Amazon Alexa Echo Dot is sure to be one of the featured deals. After all, in 2017 it was the single most purchased product on Prime Day. My daughter was gifted an Amazon Echo Dot for Christmas one year. Other than playing music, we weren’t quite sure how we would use it. Once we got over the novelty features (Alexa, tell me a joke! ), we were left wondering if there was anything practical you can do with an Echo Dot? The answer is, YES! 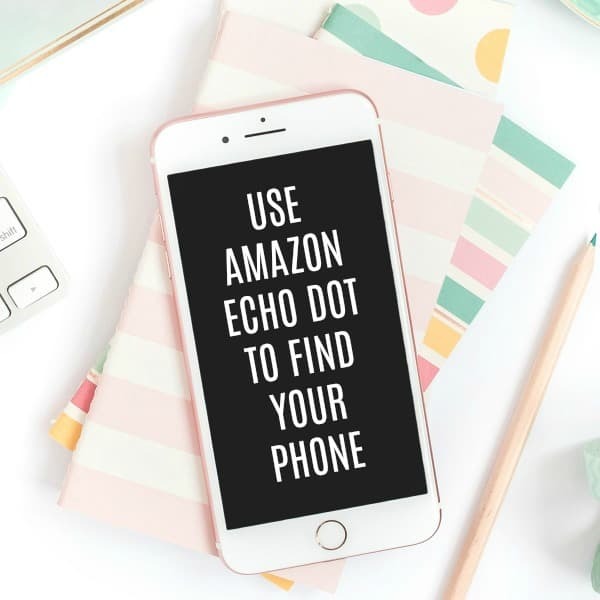 An Amazon Alexa Echo Dot has many practical applications that has made it a helpful device in our home. Y’all!!!! This feature has paid for itself in time spent looking for my phone! First, you need to download the Tile App to your phone. Don’t worry, it’s free. And no, you do not need to purchase an actual tile! This is a totally free app and a totally free way to find your phone! Once you’ve downloaded the app, you’ll need to follow the set-up instructions from the Tile App prompts. The Tile app will ring your phone (even when it is on silent!!!) and you can locate your phone. Need more information? You can find out more here. Remember the days when parents were asked questions like, “Why is the sky blue?” And when they didn’t know, they’d just randomly make something up? Now, when you are stumped for an answer, or just want to look something up, it’s as easy as asking Alexa. She’ll do the research for you and give you an answer. I’ll admit my husband uses this feature more frequently than I do. I’m still a paper and pen gal and everything goes in my Erin Condren planner. That said, I do like this feature for those to-do items that need to be done, but you can’t quite seem to make them happen. 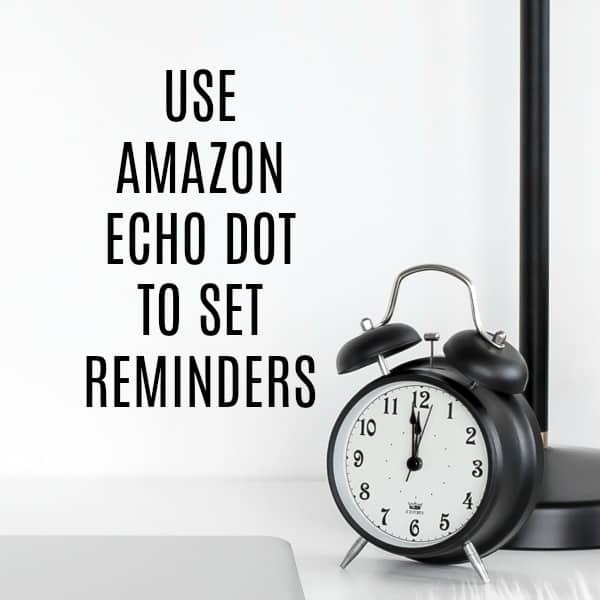 For example, if you have trouble remembering if you took your daily medicines or vitamins, simply ask Alexa to set a daily reminder. 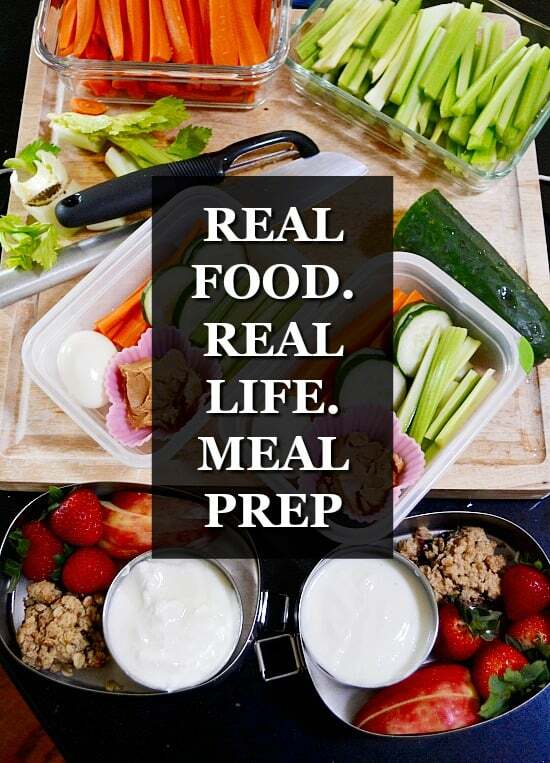 Get the reminder, take your meds, you’ll have the peace of mind of knowing you’ve done it. Get your daily news brief read to you each morning. With Alexa, you can set-up a news briefing from your favorite news source. If you are like me, and you can easily get sucked into a daily morning news show, having Alexa give you a daily news brief helps keep you informed without distracting you. These are the four practical applications that we have found for which we use our Amazon Alexa Echo Dot. Now it’s your turn: Do you have a dot? What skills do you use that you’d recommend? Previous Post: « Crazy Prime Pantry Seventh Generation Money Saving Scenario!